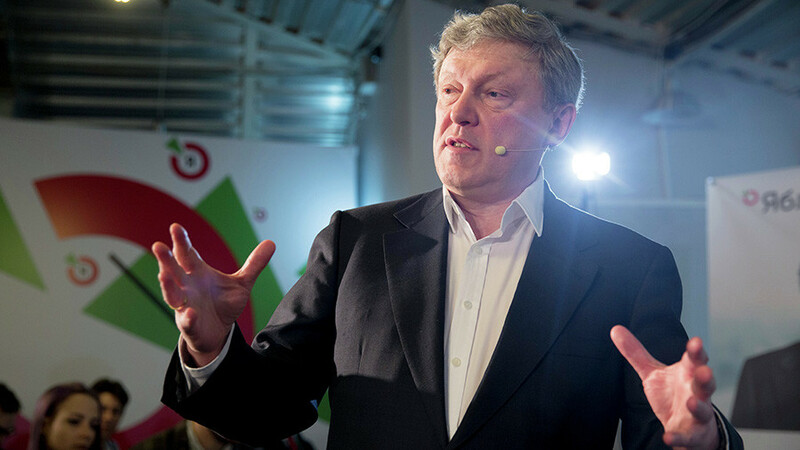 Russian politician, economist and professor Grigory Yavlinsky is a candidate in the 2018 Russian presidential election. 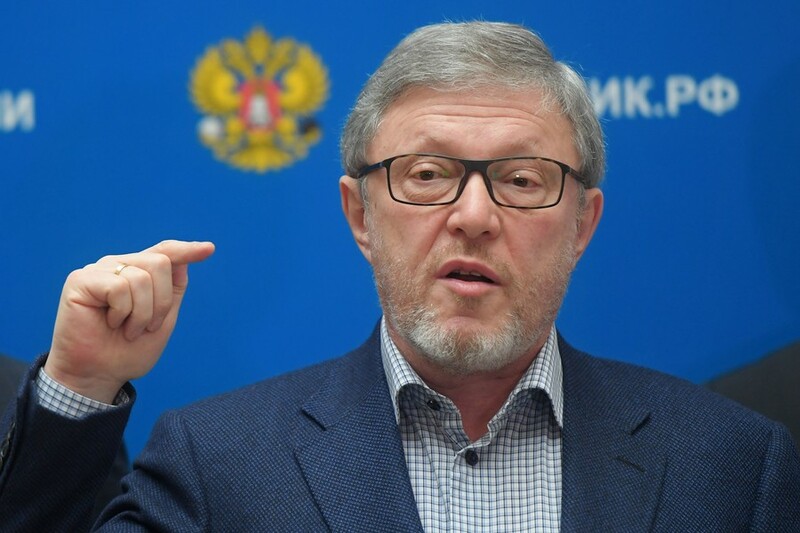 He is a member and one of the founders of the Russian United Democratic Party "Yabloko." 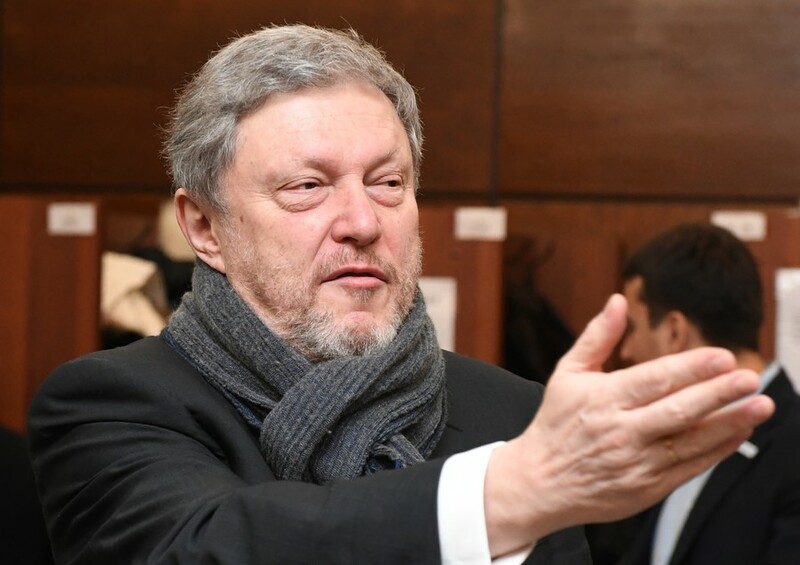 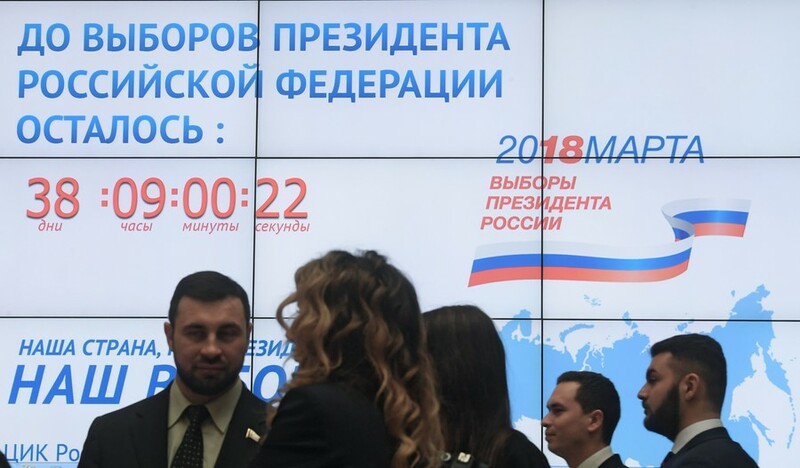 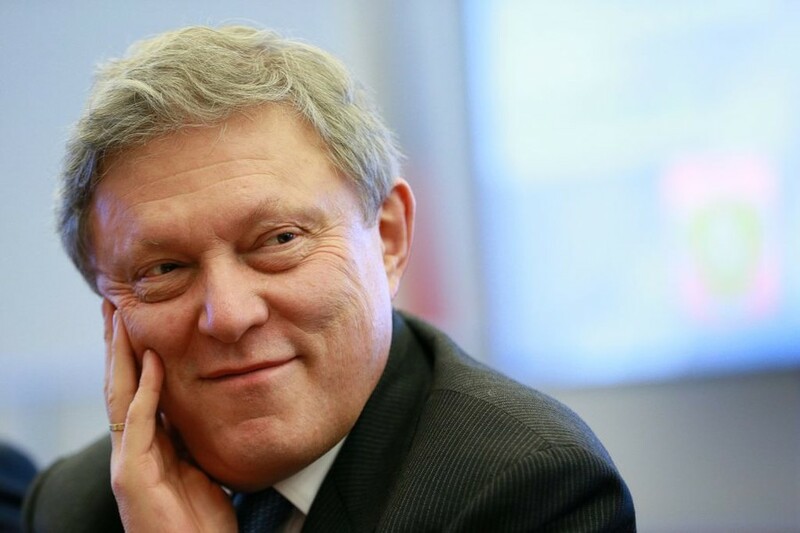 Presidential candidate Grigory Yavlinsky of the liberal party Yabloko has urged voters not to dismiss their right to participate in elections, adding that boycotts inevitably fail to produce any results. 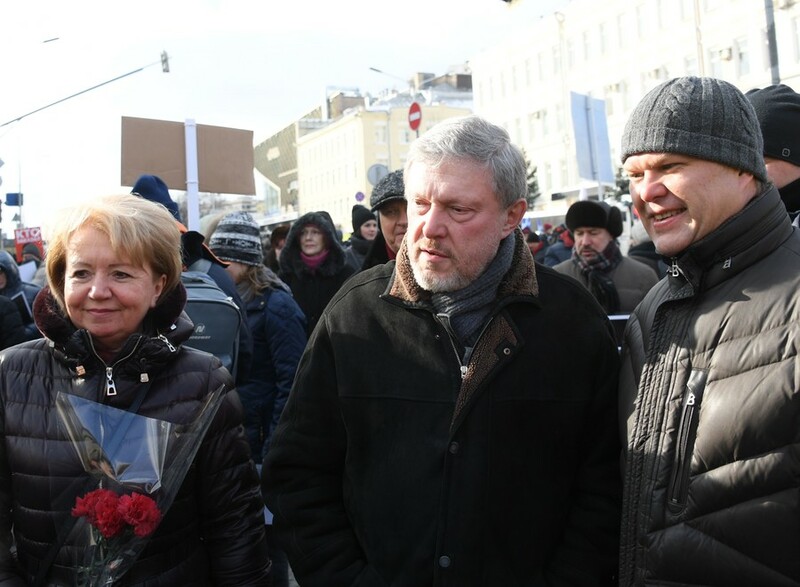 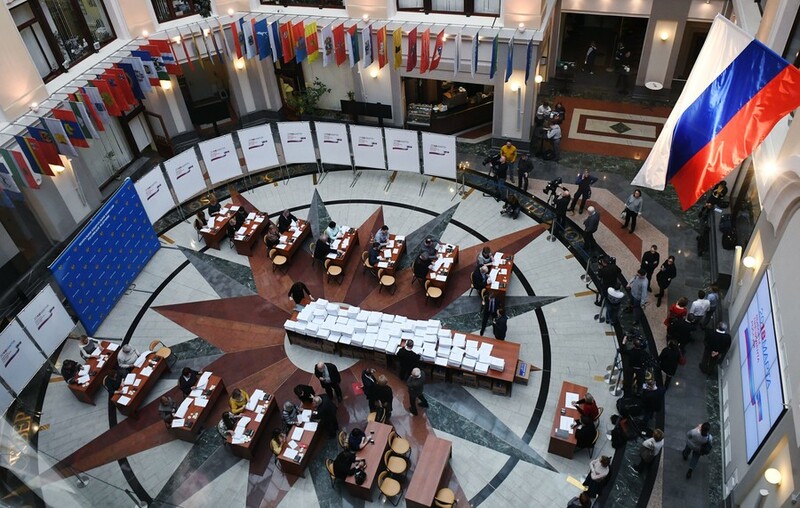 Grigory Yavlinsky, founder of the Russian liberal party Yabloko, has submitted the signatures of 105,000 supporters to electoral authorities, as required for his registration as a candidate in the upcoming presidential election.